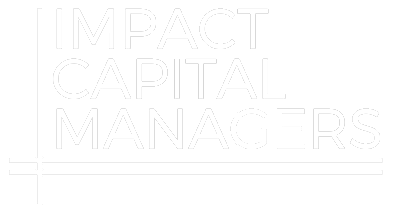 • What is impact investing? • What are examples of successful implementation practices from endowments, foundations, and family offices? • What needs to happen for more capital at scale to enter the sector? • What trends and themes will be shaping the market going forward? Seating at the event is limited. To register, visit https://app.clearevent.com/Account/RegisterForEvent?formId=e9a6adbb-8e5a-416b-8e7d-776e78d8968a.